Since 1973 GMC has provided customers all over the world with an extensive range of products for the marine and offshore industry. Our products range include cranes, lifting and mooring equipment, HVAC solutions, as well as winterisation, water treatment and tank levelling solutions. Our services include repair, maintenance, mobilisation, engineering and logistics services for vessels, rigs and fixed platforms. Our experienced workforce, covering a wide range of disciplines, carries out the various services. 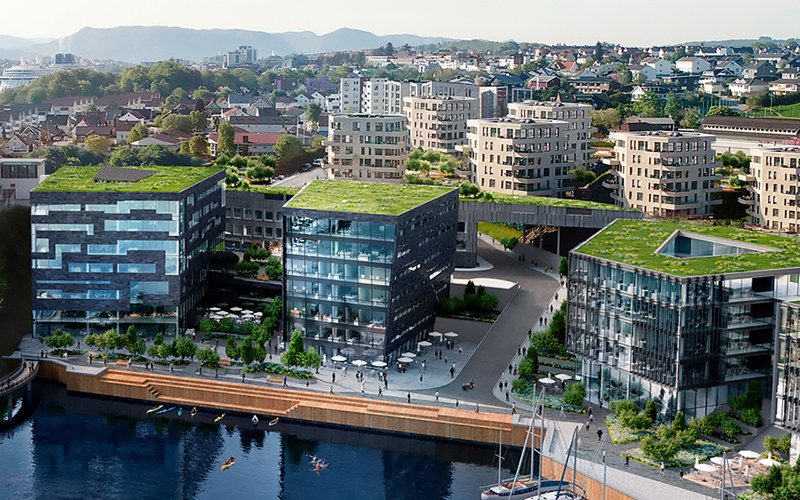 Our activities originate from four operating companies, whereas GMC Maritime, GMC HVAC and GMC Yard form the industrial arm, while GMC Eiendom along with its major development project Byfjordparken form our real estate arm.